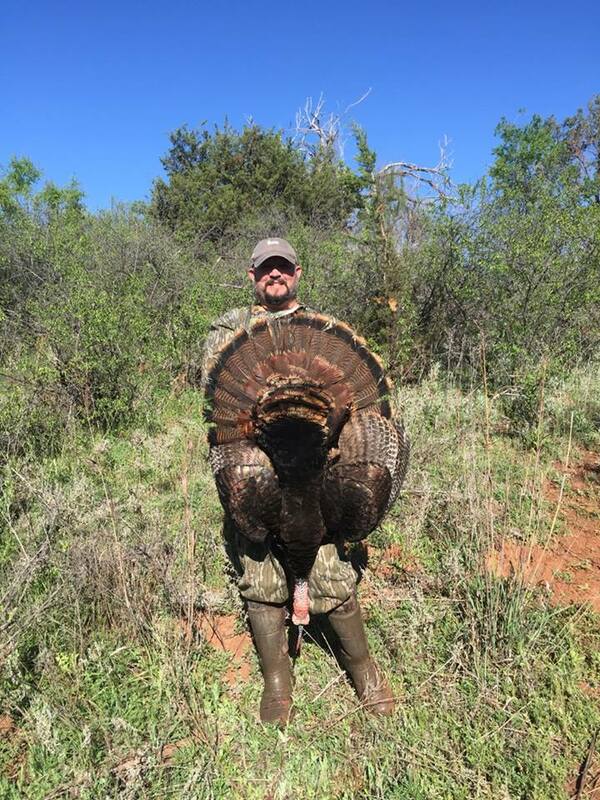 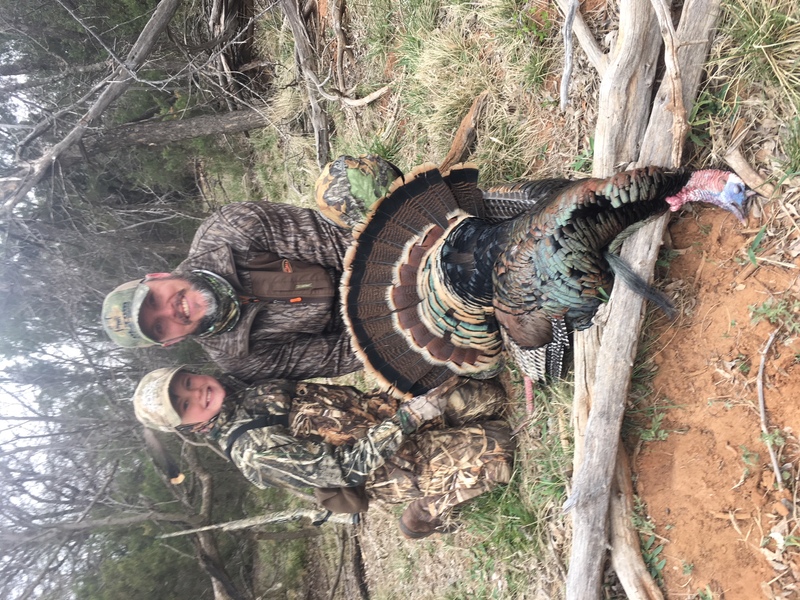 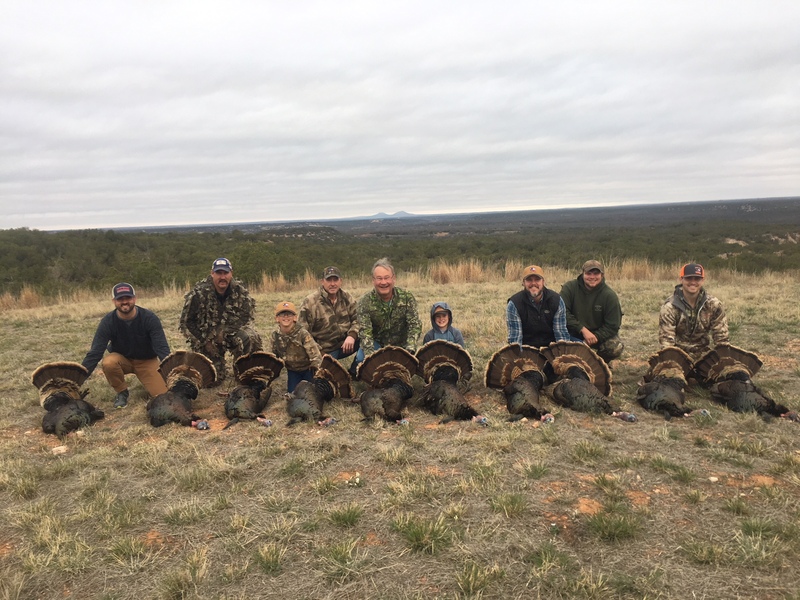 Their strict management plan ensures quality mature Toms for future hunters, in fact they are the only Texas outfitter that we know of that actually manages his hog population! 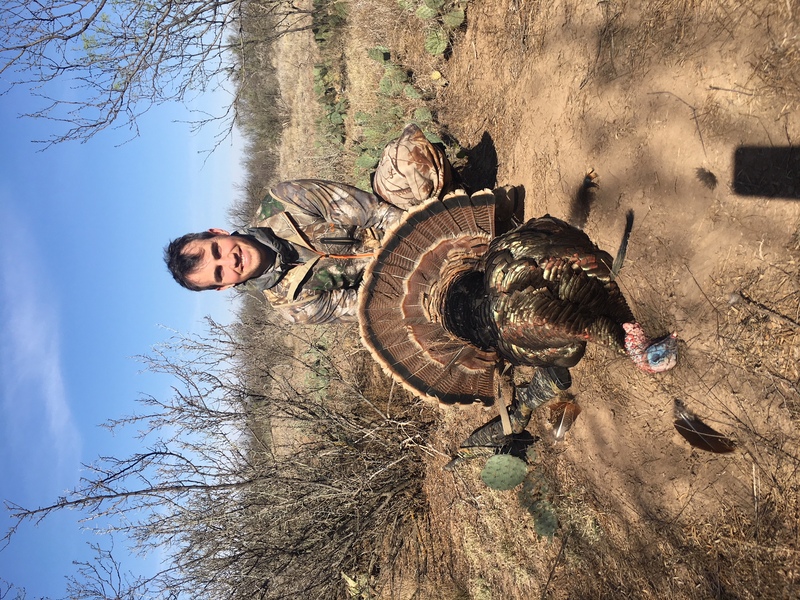 With close to 75,000 acres available for hunting, you will not run out of room to find your game. 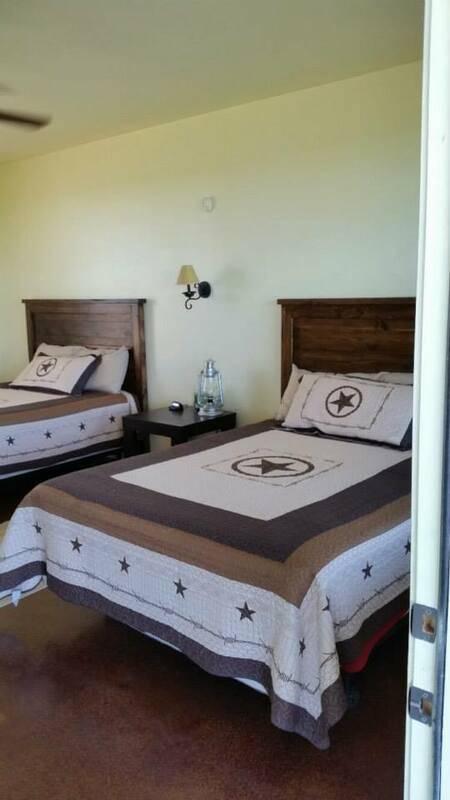 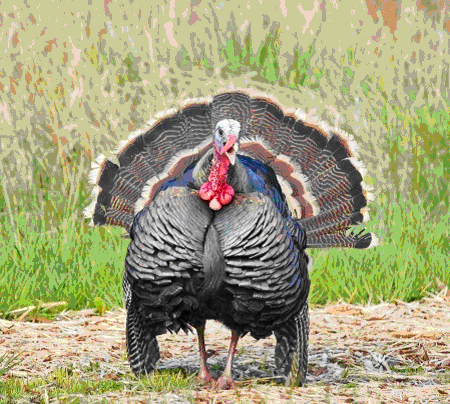 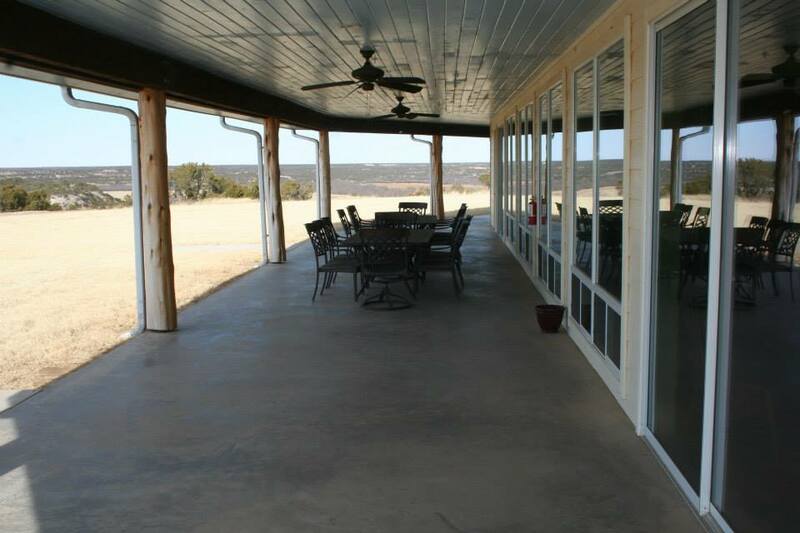 Lodging, home cooked Texas style meals, guided hunts, field prep and trophy care 2 mature Toms.